Have the utmost confidence when considering this vehicle! 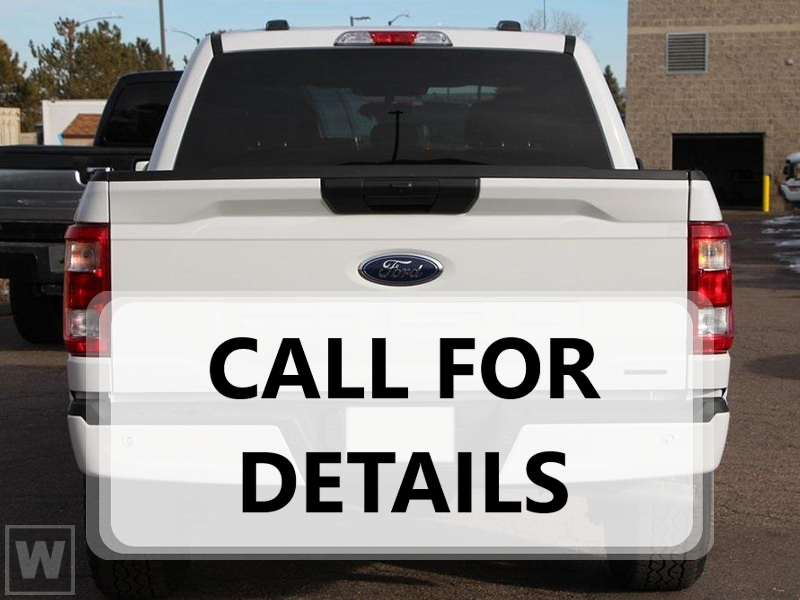 This vehicle is being offered with the full Ford factory new car warranty. Please inquire fo… r the specifics on this warranty. All vehicles are subject to prior sale. Price does not include applicable tax, title, license, processing and/or documentation fees, and destination charges. ‡Vehicles shown at different locations are not currently in our inventory (Not in Stock) but can be made available to you at our location within a reasonable date from the time of your request, not to exceed one week. Contact Casco Bay Ford for more info. Disclaimer: Although every reasonable effort has been made to ensure the accuracy of the information contained on this site, absolute accuracy cannot be guaranteed. This site, and all information and materials appearing on it, are presented to the user "as is" without warranty of any kind, either express or implied. All vehicles are subject to prior sale. Price does not include applicable tax, title and/or license fees. Documentation, temporary registration plate, destination, delivery, and Maine State Inspection fees and charges are included in the advertised price pursuant to Maine law. In order to keep track of your saved trucks, we just need a few things: your email address, first name, last name, and zip code.